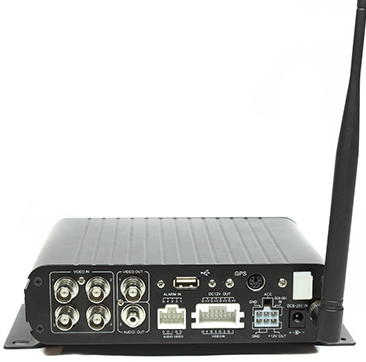 The TS DVR-T650CF 4 channel mobile digital video recorder uses a high-speed processor and Linux operating systems combined with the most advanced software H.264 video compression / decompression, networking and GPS. 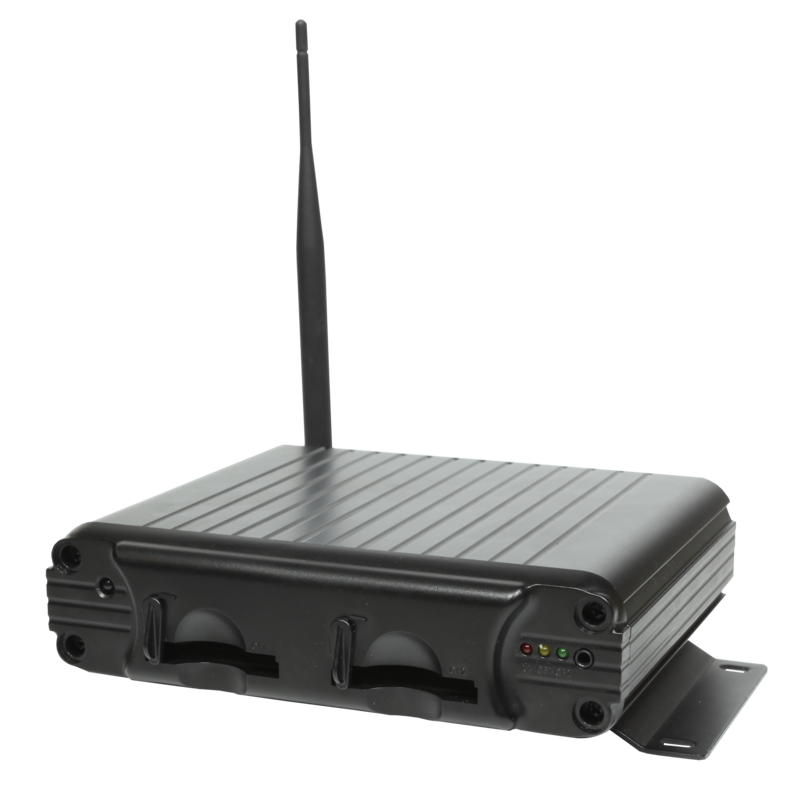 It combines video recording, wireless network video transmission, alarm linkage and vehicle management, with simple robust exterior design, small size, vibration proof, high temperature resistance, flexible installation and stable performance. Records up to 4 channels simultaneously. Data Store on CF card for better safety and anti-vibration performance. 4 sets of alarm input ports, built-in buzzer.